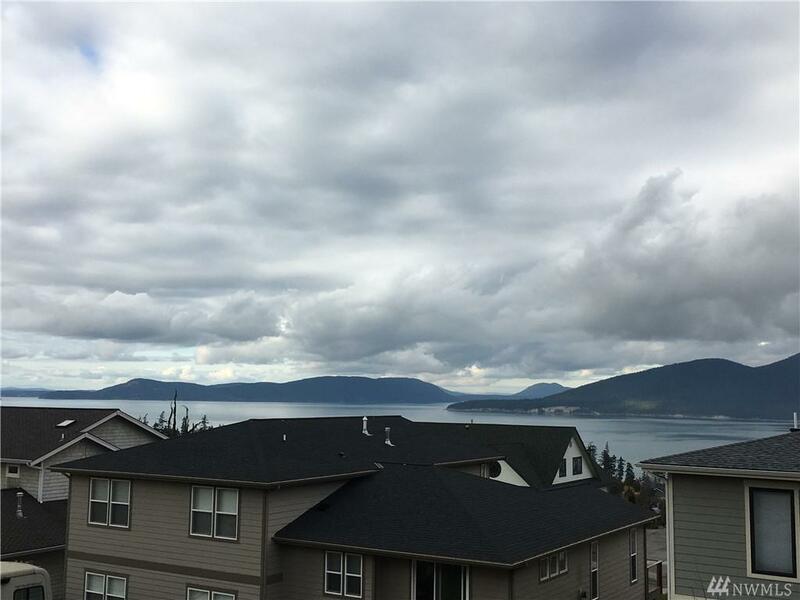 Beautiful setting showcasing Fidalgo Island living at its best! This is final home in the North View neighborhood from Irving Construction. Well designed and beautiful finishes- 4 beds, 2.5 baths, master suite on the main level, spacious kitchen and open floor plan perfect for entertaining. Access to Anacortes City Forest Lands (2,800 acres w/50 miles of multi-use trails) with a trail head and walking path to Cranberry Lake out the front door! Approx completion August of 2019.